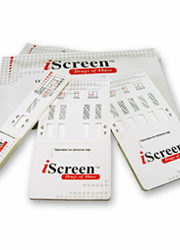 The Alere iScreen Dip Drug Test Card rapidly screens for a broad range of illicit and prescription drugs. 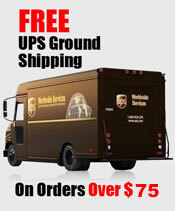 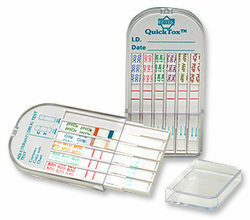 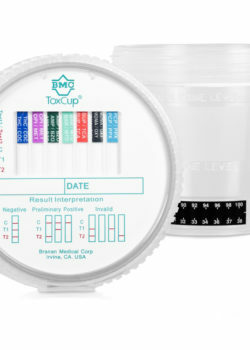 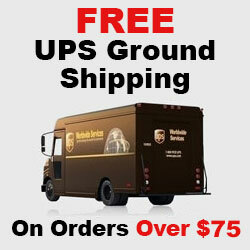 These drug test devices are easy to use and feature a wide range of configurations for a fully customized test program. 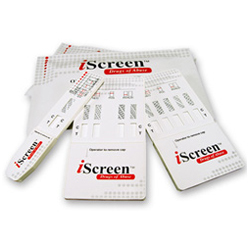 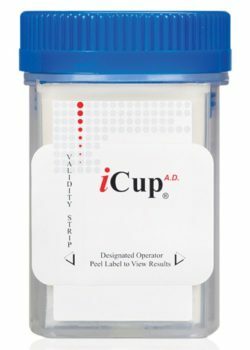 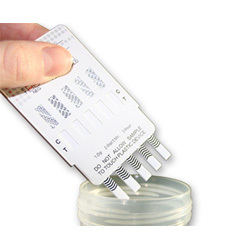 For expanded features, try our drug screen dip cards with specimen validity test.